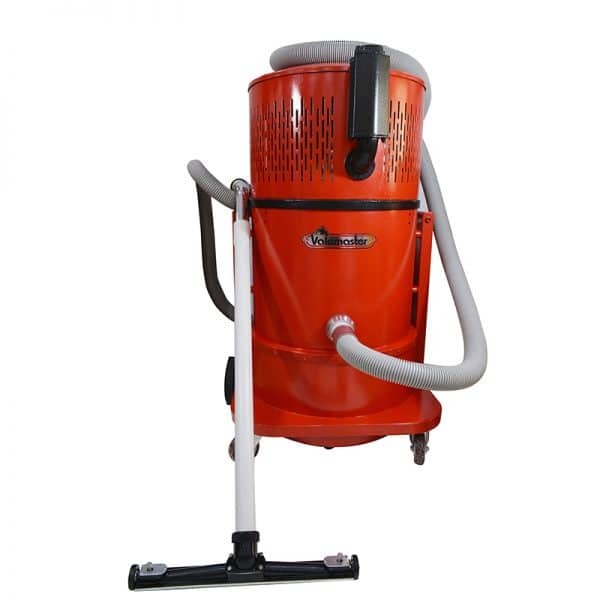 Nilvac Enterprises is the pioneer in Pakistan for manufacturing industrial vacuum cleaners. 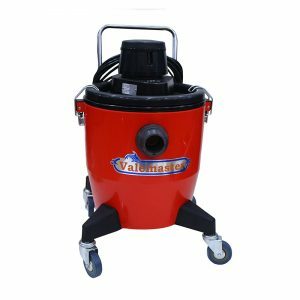 The vacuums are affordable, effective and reliable. We combine knowledge and innovative thinking. 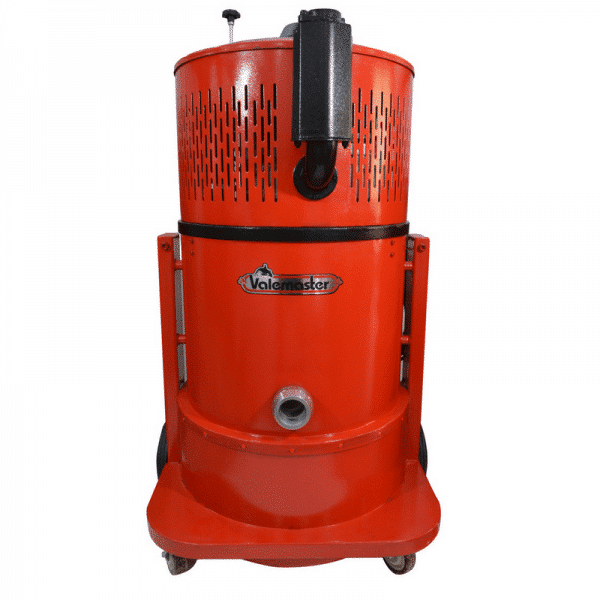 It enables us to design high performance vacuum systems which solve problems. 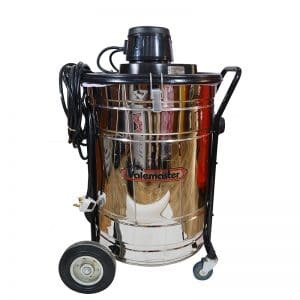 Nilvac Enterprises brings Industrial Vacuum Cleaners which are hassle-free. They carry low maintenance cost. We have built them according to local dust parameters. The vacuum catches the tiniest bit of dust particles with its impeccable motor capacity of 5.5 HP, 3-phase operation. 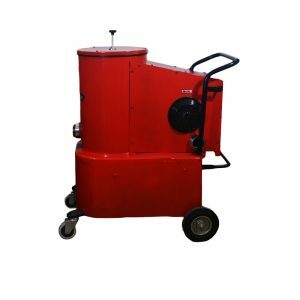 Theses units are ideal for Textile industry, Pharmaceuticals, Automobile industry, Hotels, Hospitals, Cement Industry, Leather factories, and Food Outlets.